"Water We Going To Do?" On Wednesday, October 24, 2018, the Long Island Clean Water Partnership will hosted its seventh annual "Water We Going To Do?" conference at the Radisson Hotel in Hauppauge. 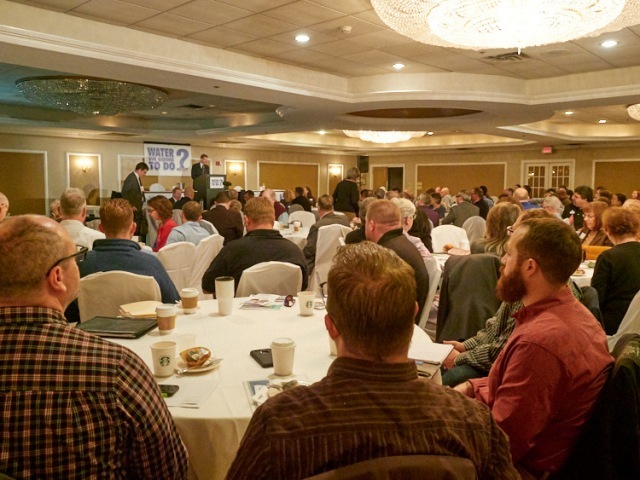 The conference informed Long Islanders about the progress made toward improving drinking and surface water quality, across Nassau and Suffolk Counties. 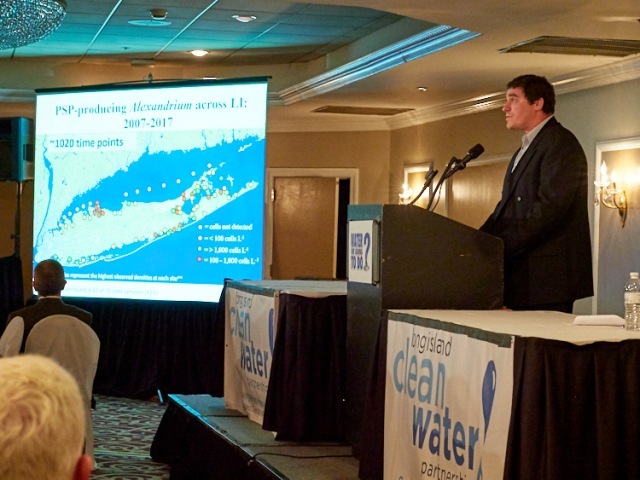 Experts provided an update on the water quality improvement campaign's progress to date, highlight success stories in other areas, discuss clean water projects currently happening on Long Island, and set the stage for what needs to happen in the next year. Speakers included government officials, scientists, business leaders and environmentalists. Stay tuned for video coverage of the event.